Los Angeles, CA, United States (4E) – Rapper Kanye West remains to be hospitalized and according to the latest reports, he is under constant watch and that he had been having nightmares about Kim Kardashian’s Paris robbery and is very paranoid. West was hospitalized last week for exhaustion and a source said, "He's been shaken up ever since the robbery in Paris. It did a number on him as much as Kim. The mere thought that anything could happen to her sent him in a tailspin. He wasn't sleeping and he was having nightmares about it." West has been staying at the Ronald Reagan UCLA Medical Center. The hospitalization came hours after the rapper announced that he will no longer push through with the U.S. tour of his Saint Pablo tours. Accordingly, West has been experiencing problems regarding his mental, emotional, and spiritual health. He was allegedly handcuffed to a gurney during the transport to the hospital and he was behaving erratically. 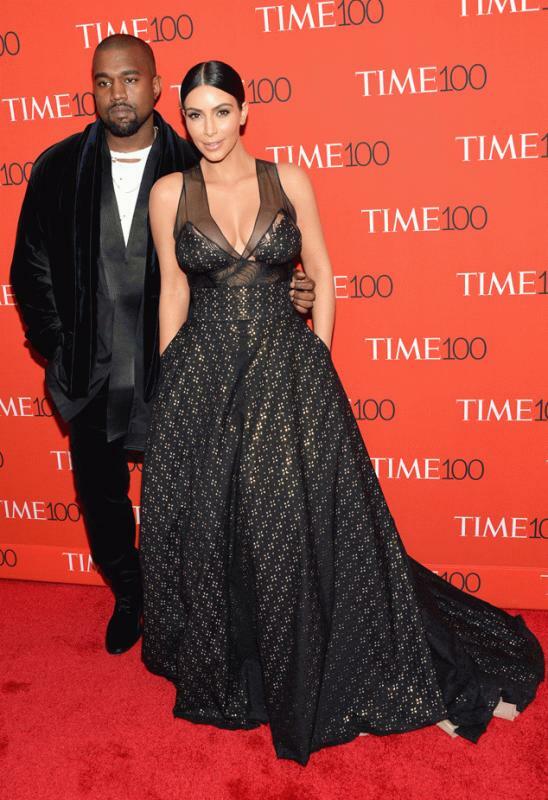 A source claims that what made the situation worse for West was because of his wife. He reportedly did not want to be away from her and was used to having her around during his concerts. The source added, "The robbery triggered everything. Kim is his family and the only family he really has now. They took him in and embraced him. So seeing Kim traumatized did a major number on him." The reality star has been with West throughout the ordeal as she has been sleeping by his side and helps in feeding the rapper.